Raxix Technologies is one the best iPhone Development Company, which provides services for iPhone Application Development within your budget.As you know that iOS is a leading Mobile Operating System after android which is developed by Apple and exclusively distributed for Apple Mobile devices (iPhone, iPad, and iPod touch). Our team of proficient developers provides app with impeccable power and functionality. We also use these Technologies, like Wi-Fi APIs, security architecture, SDK, Media APIs, Location-based Service APIs, OpenGL and 3D graphics.It is very important to make an app which has a quality graphic design, user friendly functions just similar website functionality. Our team of developers has developed various types of application like, Gaming apps for Kids, Health care application, educational apps and aptitude apps, etc. Most of our iPhone projects have operability, stability, functionality and user friendly features. 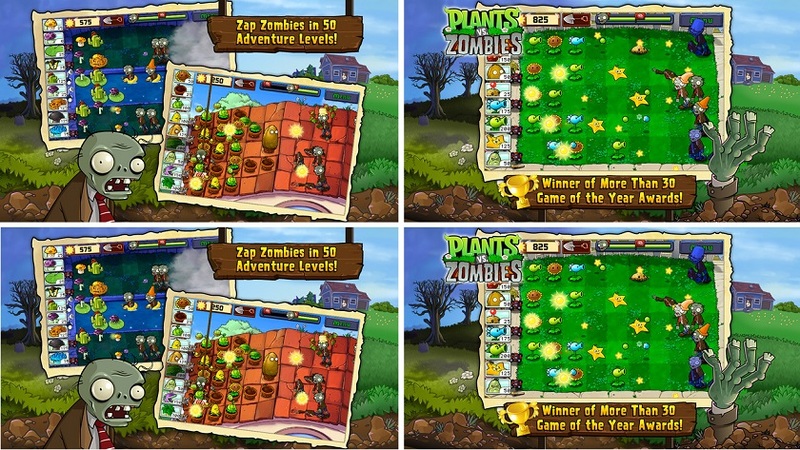 Plants vs. Zombies is a fun game for kids. In this game you have to get ready to soil your plants and Zombies is also ready to invade your plants. You have to protect your plants from Zombies. When play this game, you see 26 types of zombies in this game. Juice Jam is a puzzle game. 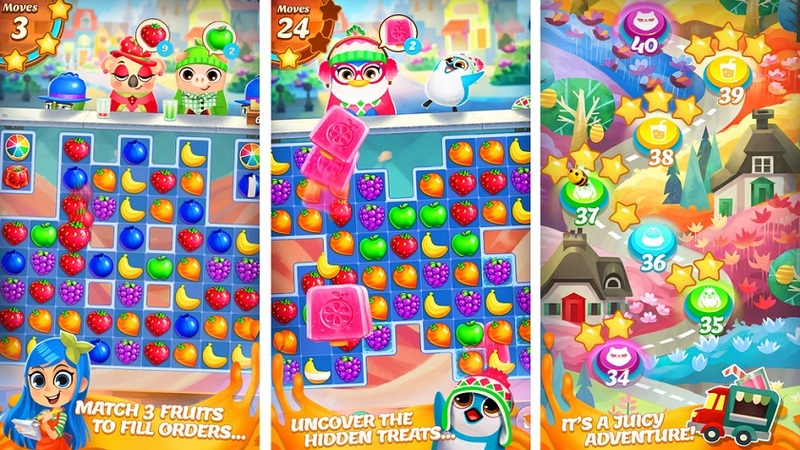 This game have several levels and you have to arrange the same type of fruits in same line or you have to make a rectangular combination or a combination of 3, 4 and 5 fruits. More combination gives you more points. Fit & Healthy Magazine is a Health Care App and with the help of this app you can easily improve your health. This app provides you different types of features like, Workout Video, Cardio, Strength, Weight Loss and Nutrition tips. This is a free app. Rated 5.0 / 5.0 based on 1637 ratings for iphone app development services across various IT verticals.